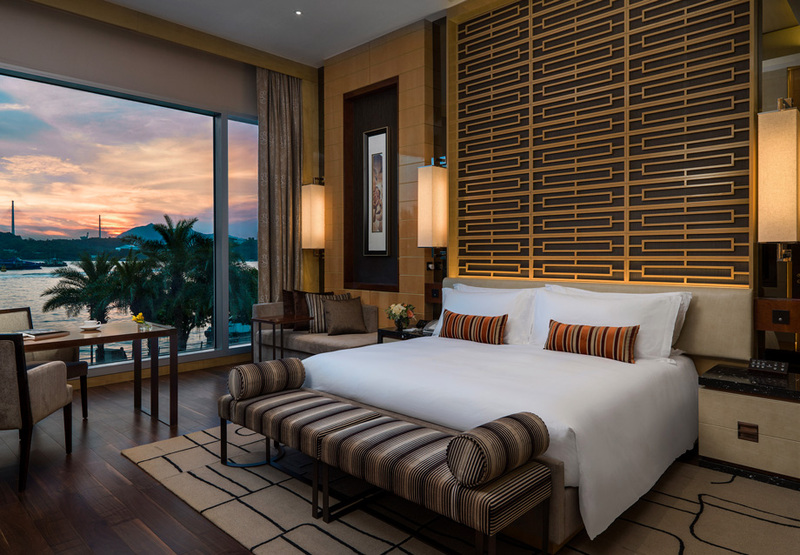 Guests can experience an exquisite sense of space and bespoke service of a luxury boutique hotel with Hong Kong Getaway Package. When you stay a minimum of three consecutive nights, you can enjoy a 15% discount off the best available rate. The above offers are valid for stay until 31 December 2019. Booking is required to be guaranteed by valid credit card at the time of reservation.